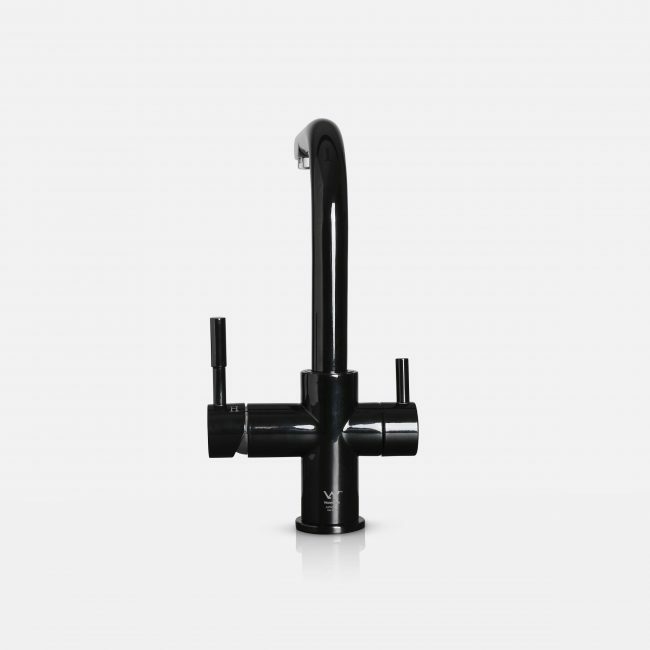 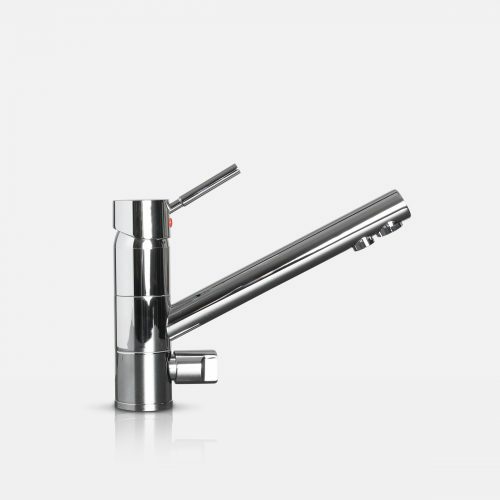 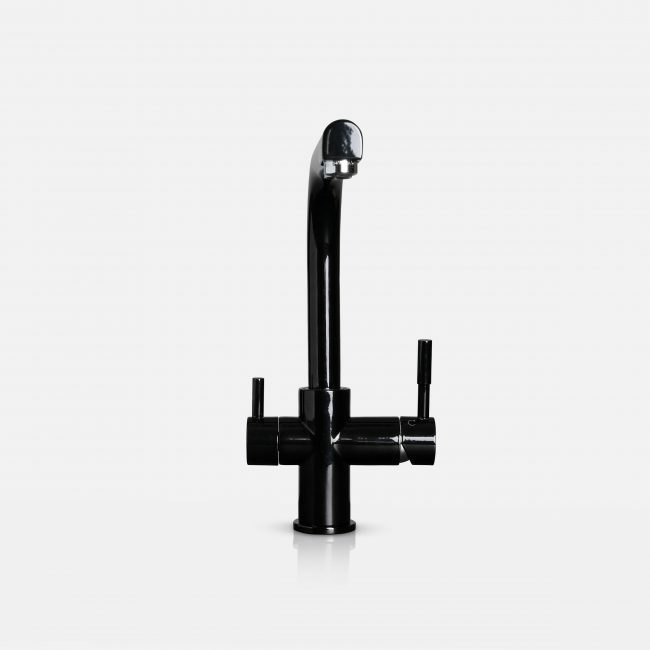 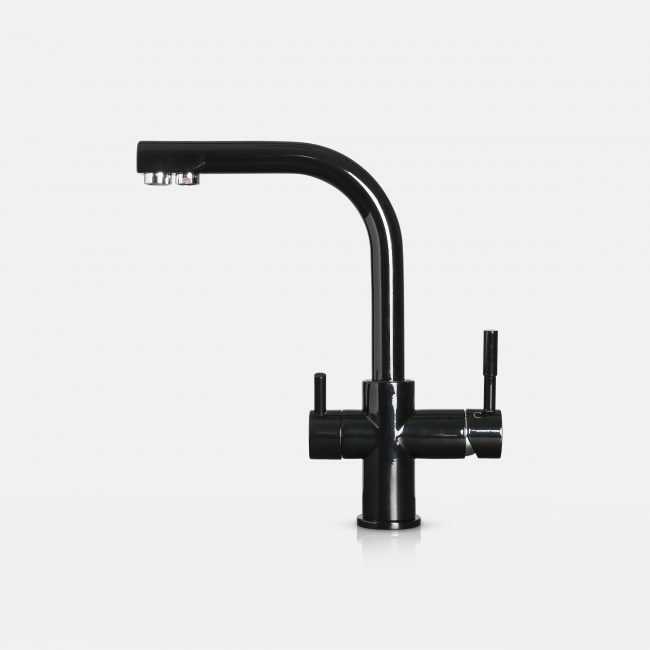 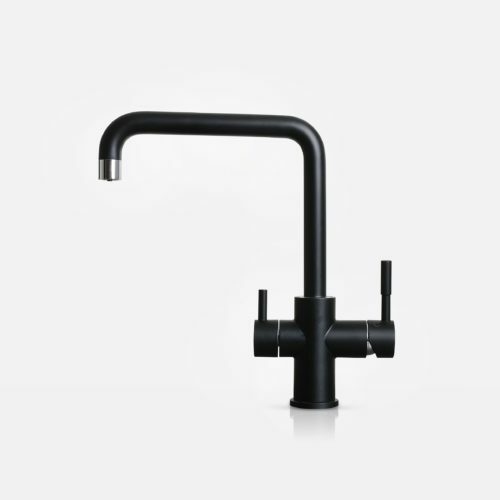 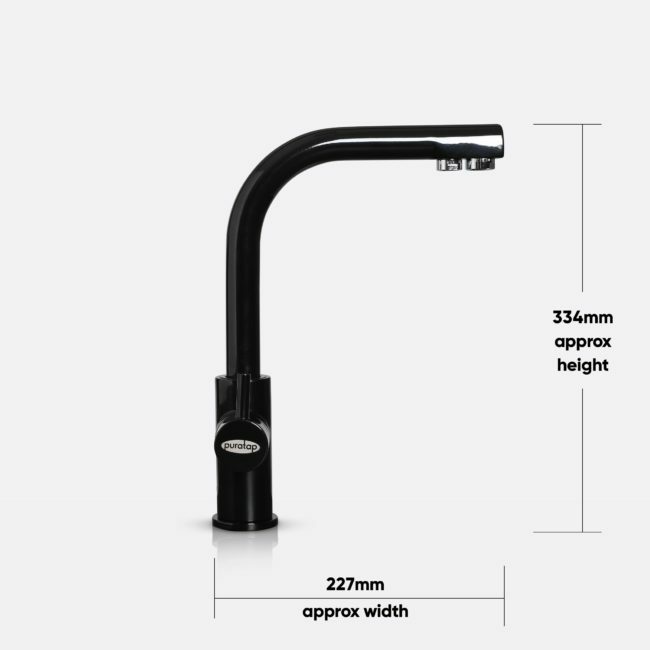 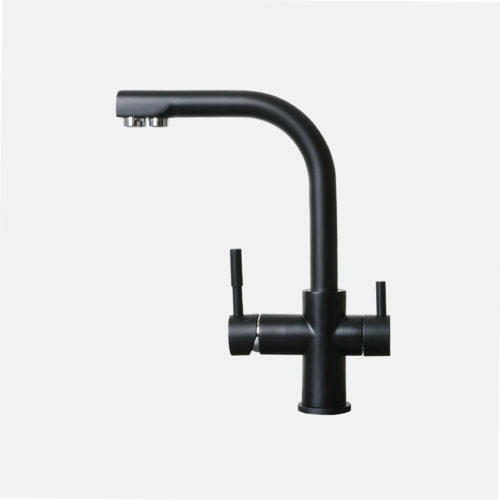 Our all-in-one black elegance all-in-one designer mixer tap. 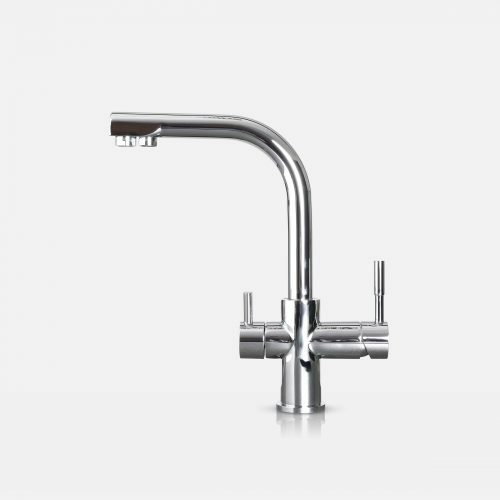 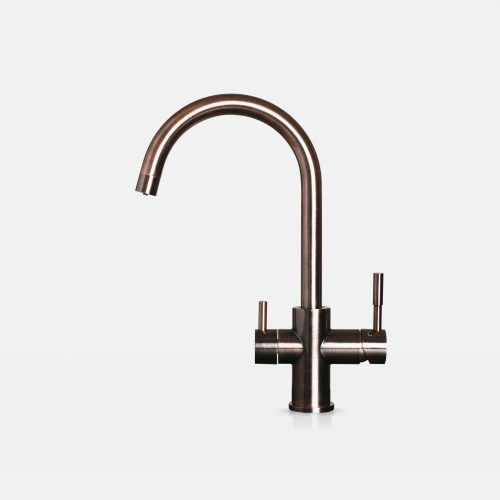 One tap for hot, cold and filtered water. 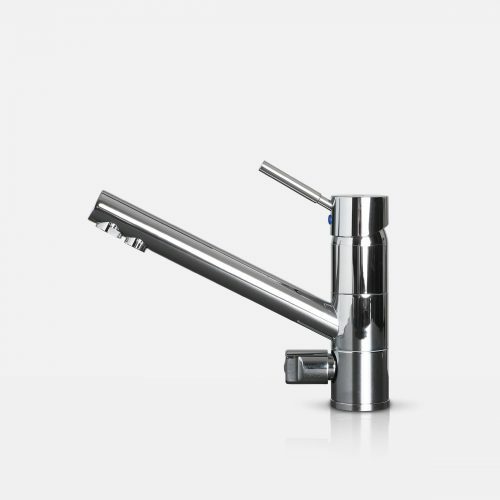 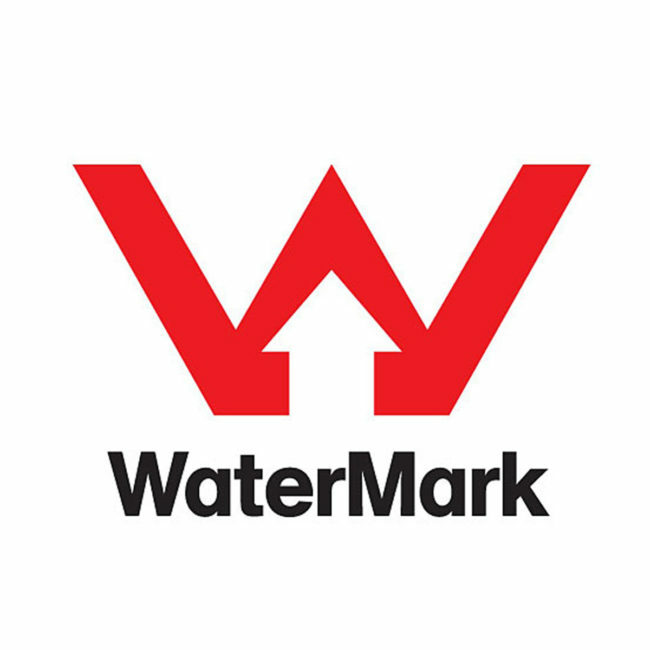 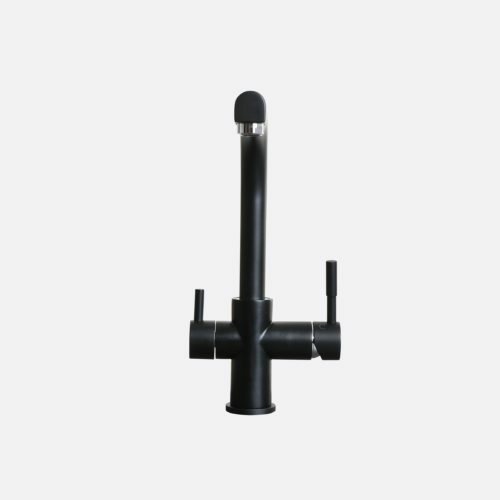 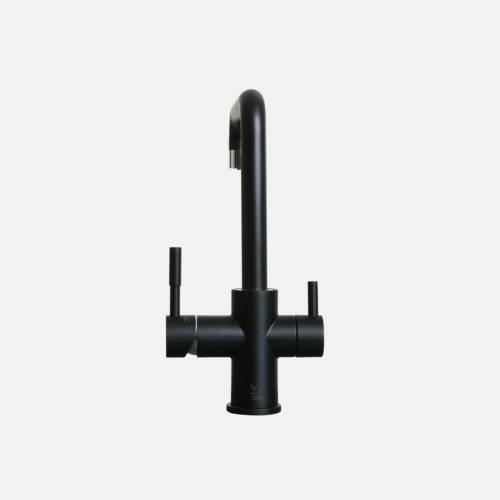 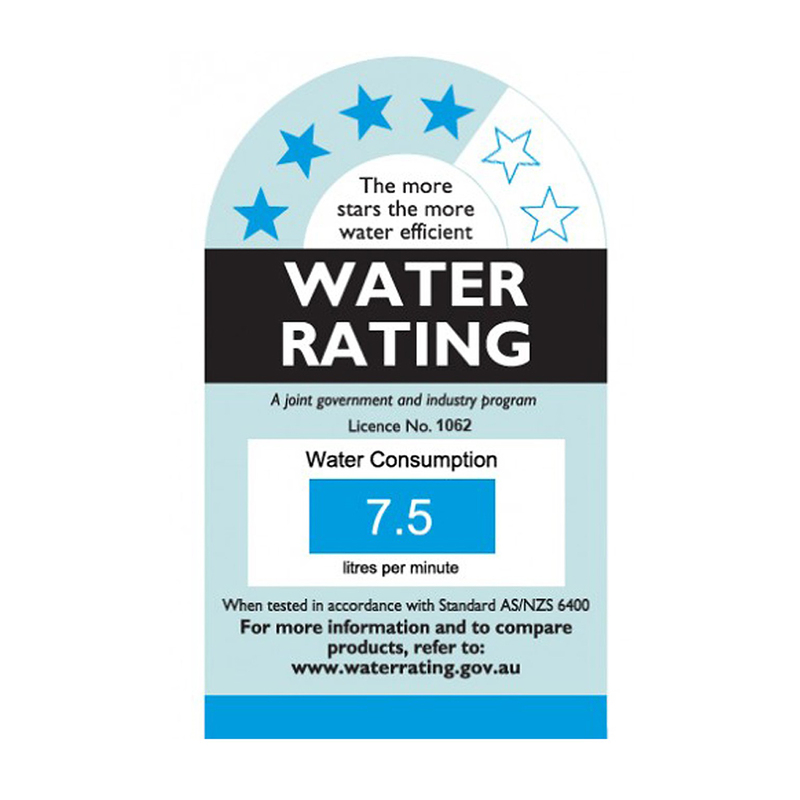 Filter Taps can only be connected to Puratap systems – not available for generic water filters. Offer is only for existing Puratap customers with recent filter change history and NEW Puratap installations.